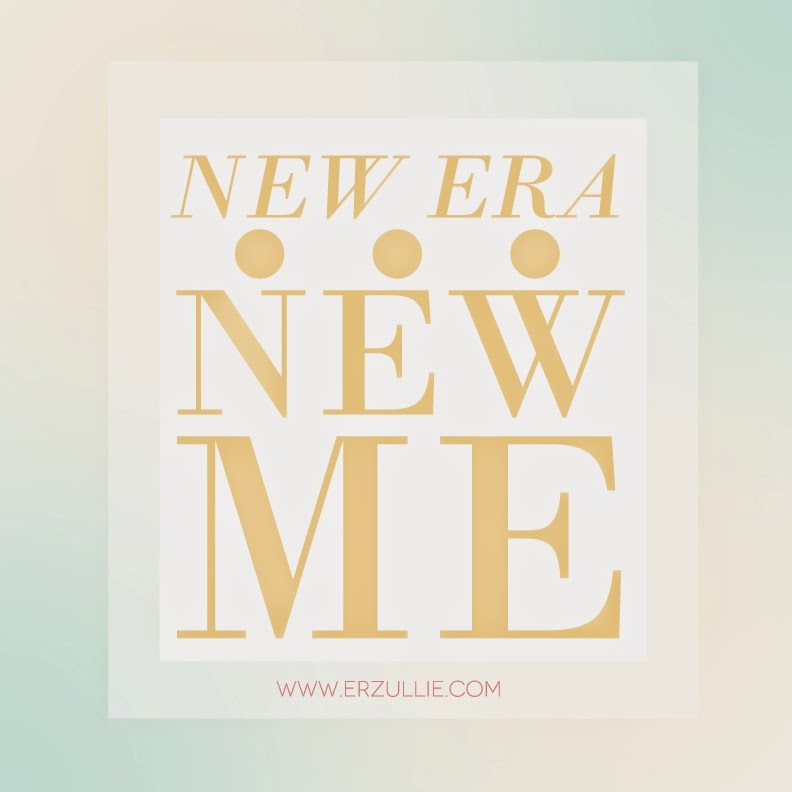 PLUS SIZE NEWS: #TNEI2015 TOP 50 EMAILS RELEASED! 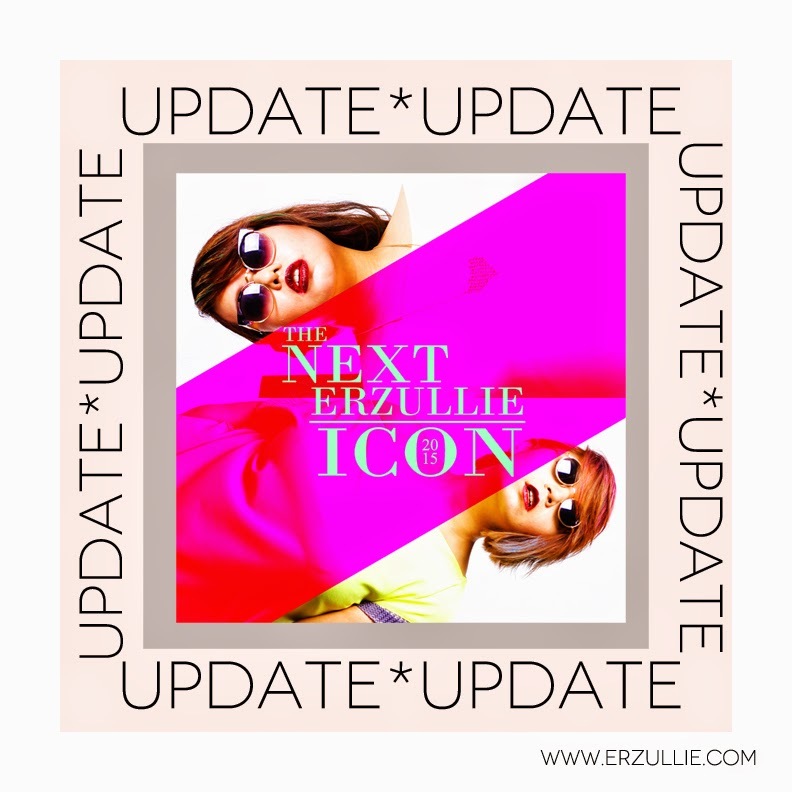 We have already emailed the TOP 50 applicants for this year’s The Next Erzullie Icon 2015 plus size model go see. PLEASE CHECK BOTH INBOX AND SPAM and correctly follow instructions to reserve your slot. 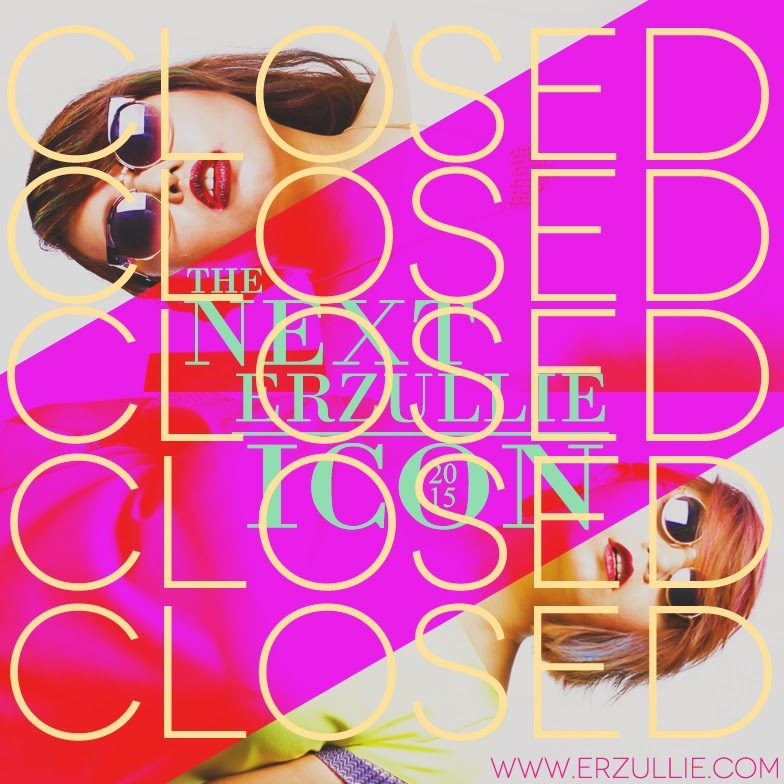 PLUS SIZE NEWS: #TNEI2015 APPLICATIONS ARE NOW CLOSED! We officially declare that the application for #TNEI2015 is closed. We would like to thank all of the 1,896 #TNEI2015 applicants. You ladies are all amazing and fierce. We will be sending out emails to the TOP 50 on or before July 2, 2014, WEDNESDAY. Please be reminded to check both INBOX AND SPAM when the announcement is made as we will not entertain emails asking about whether or not they should be receiving it. Furthermore, there are only 10-15 slots available for the finalists of the #TNEI2015. So remember to immediately reply with the proper requirements as soon as you receive it. I woke up today having that sense that I am so different from before. Usually, by this time, negative thoughts would kick in and well that will set the tone of the day. For a fighter for self-love, I can be a hypocrite. However, I guess the Divine has another plan for me. I still wake up everyday having the privilege to do what I love. Not knowing what the future holds, but I do know daily now that it is bright. 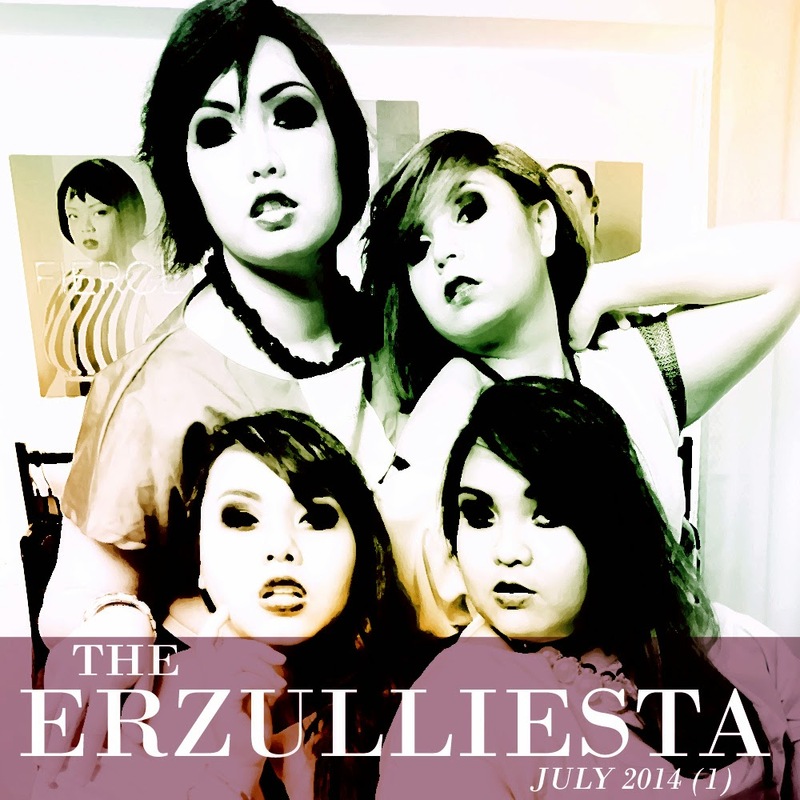 Anyway, to the Erzulliestas who can relate to my journey. I guess it’s time. To those who are yet to feel that they have changed for the better, you will arrive there. To those who are now realizing it as they read it --- isn’t it amazing? #2 Your weekly OOTD inspirations straight from the Erzullie showroom is out. Did you book your appointment yet? #3 Check out what happened behind the scenes of the #WalangMasama music video and it also gets picked up by one of the top radio stations in the country! #4 Elegant and chic, this brown maxi gaucho pants is styled 3 ways. Add a little spice with this red cropped top on your wardrobe too! Speaking of wardrobe, is yours still healthy? #5 Erzullie Icon and Plus Size Model, Kat Lopez, on her looks and the weight debate for plus size models. And oh, let her brighten up your day with this tantalizing photo. #6 Finally, we declare the following for the State of the Fierce and also our gratitude for all of you women.